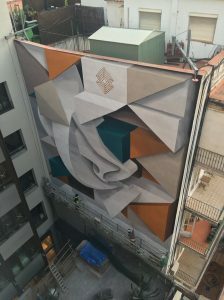 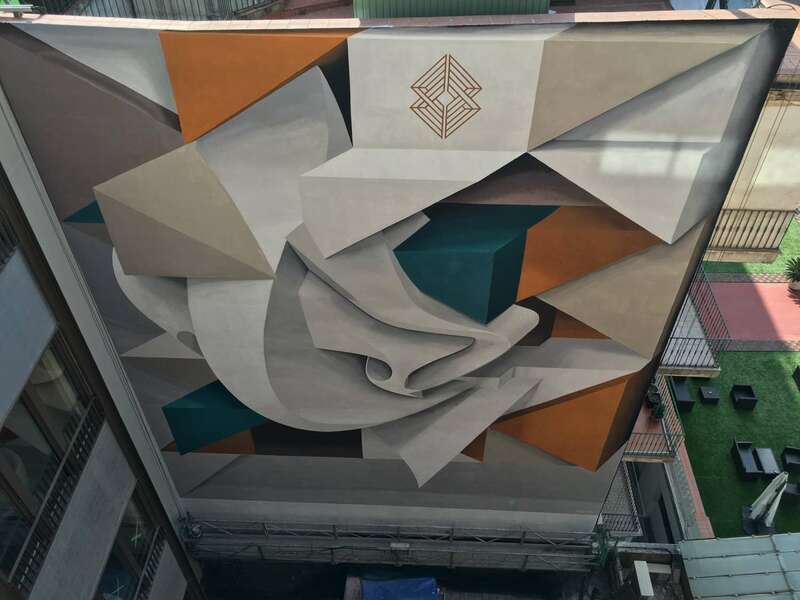 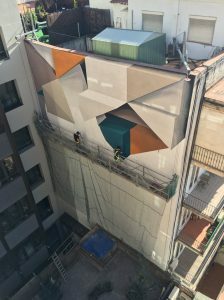 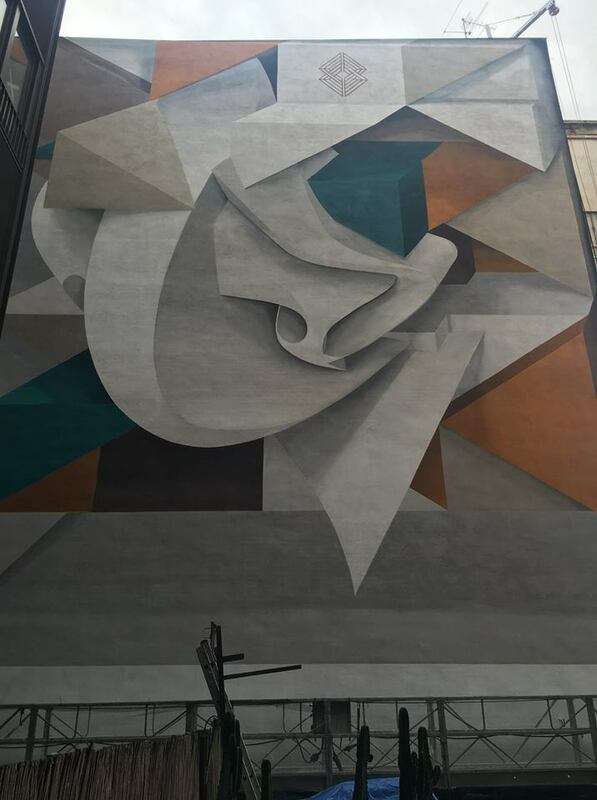 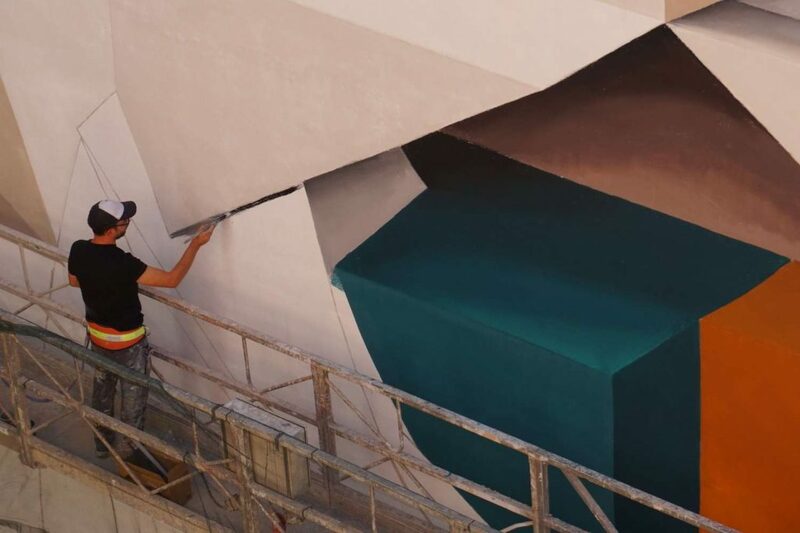 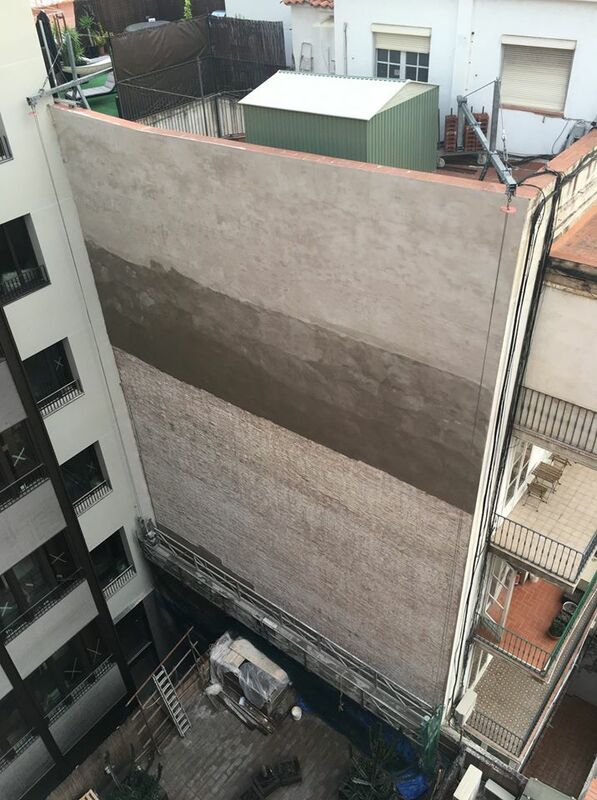 In 2017, we’ve been lucky to collaborate again with the master of 3D graffiti Peeta to realise this new mural for Almanac Hotel Barcelona. 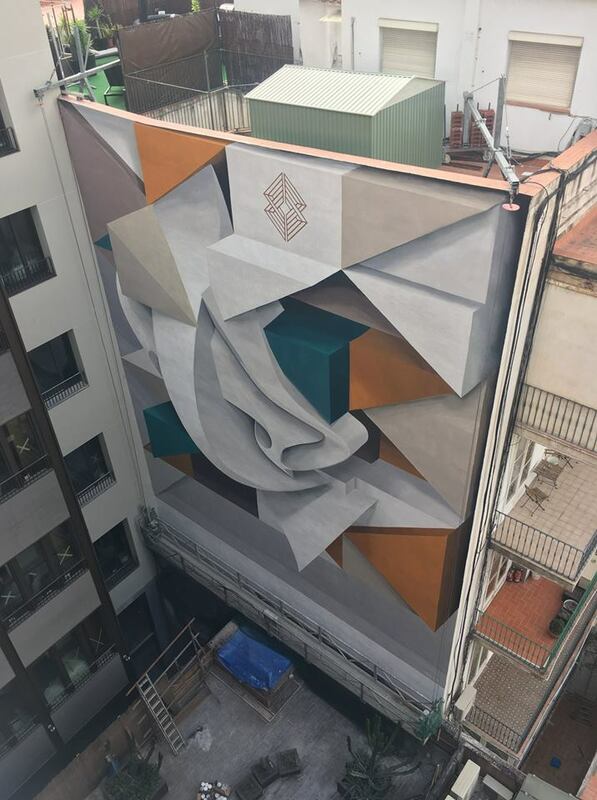 Ten days of intense work during the October political tension, which led to this cubist piece representing the first letter of the master himself. 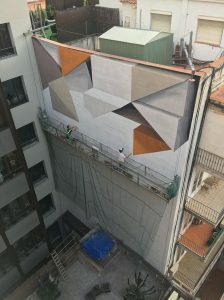 Graffiti art to the fullest. 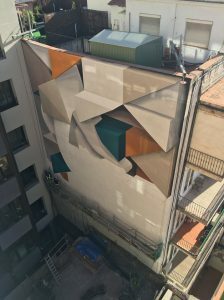 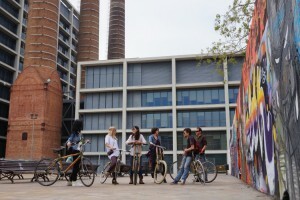 Posted in Blog, Peeta (Italia) and tagged almanac hotel, art, Barcelona, graffiti, montana, mural, muralismo, murals, peeta, Ripo Street Artworks & Festivals, street art, street art barcelona, street art bcn, streetart, streetartbcn, Urban Art.